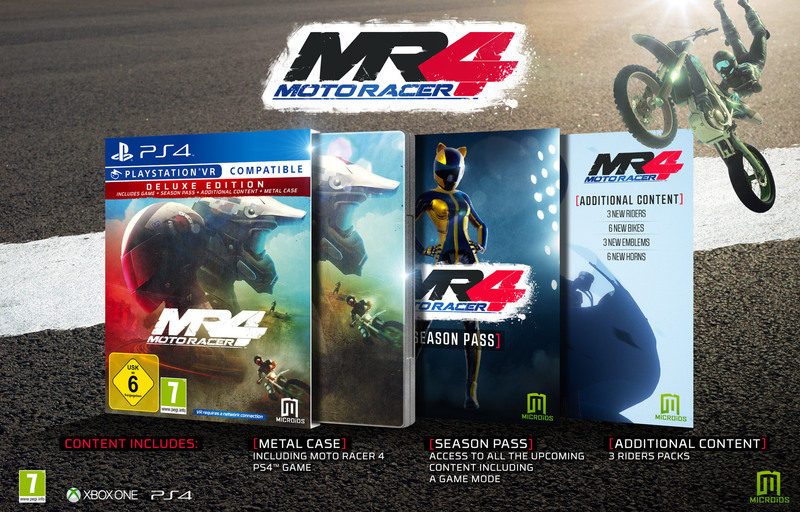 Pre-ordering Moto Racer 4 at GameStop Gives Players Over 10 Dollars of Free DLC! 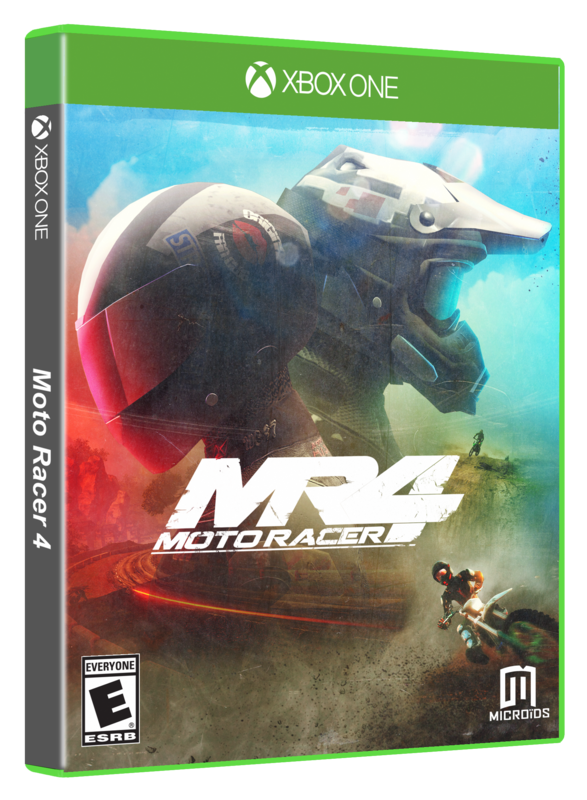 PARIS – January 12, 2017 – Microïds and Kalypso Media Group announced today that gamers who pre-order the Xbox One or PlayStation 4 retail boxed version of ‘Moto Racer 4’ from GameStop will receive three DLC packs for free as a bonus. 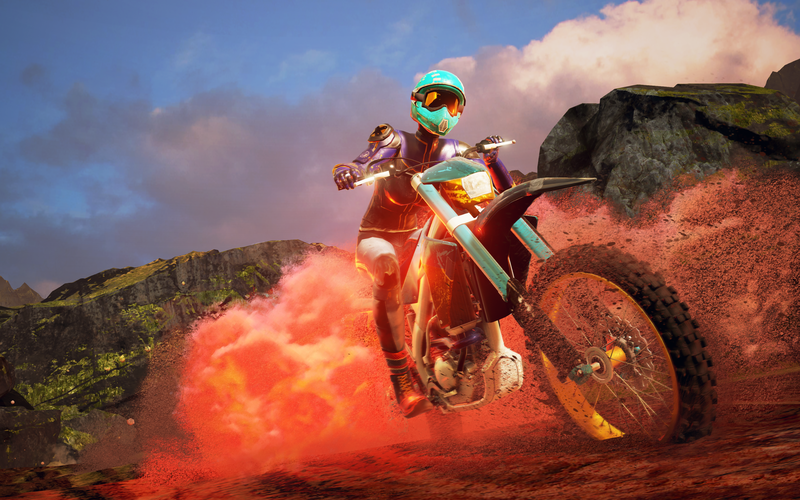 Each one of the three DLC packs (Space Dasher, The Truth, Skewer) includes 1 new rider, 2 new bikes, 2 new horns, and a new emblem. 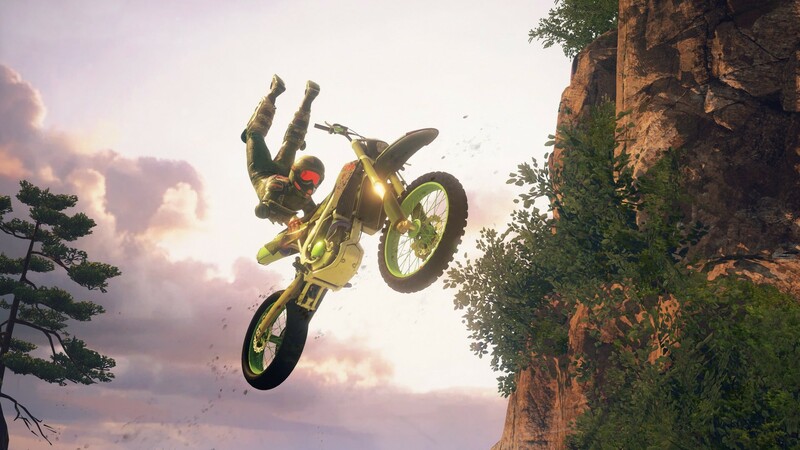 Extreme moto racers who don’t take advantage of this excellent and valuable deal can still access the DLC from the Xbox Marketplace and PlayStation Store for $3.49 each. 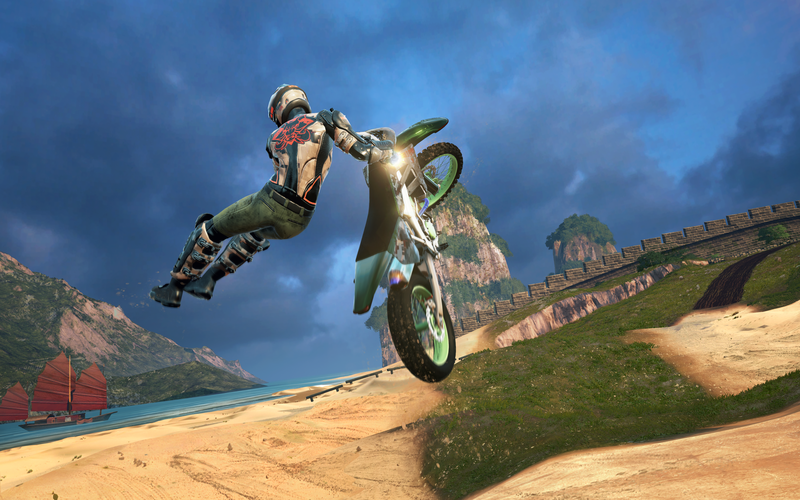 3 new pilots, 6 new bikes, 6 new horns and 3 new emblems will be offered as a pre-order bonus! 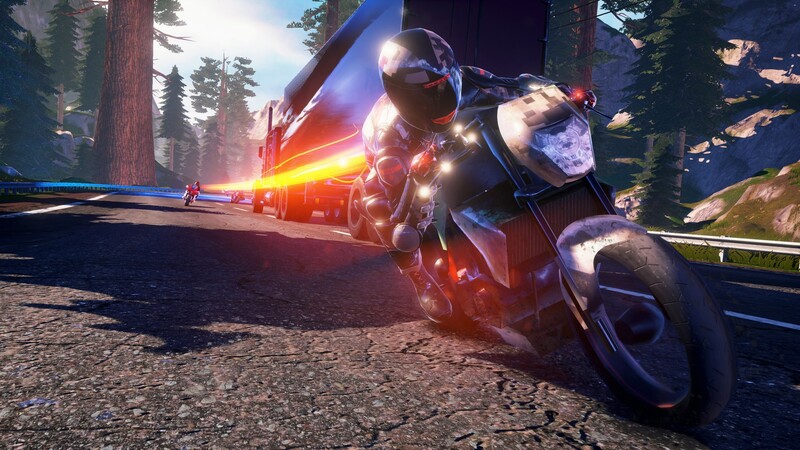 Developed under the supervision of original creator, Paul Cuisset, Moto Racer 4 revives the winning formula that made the trilogy so successful, offering 2 playing modes – Asphalt and Dirt. 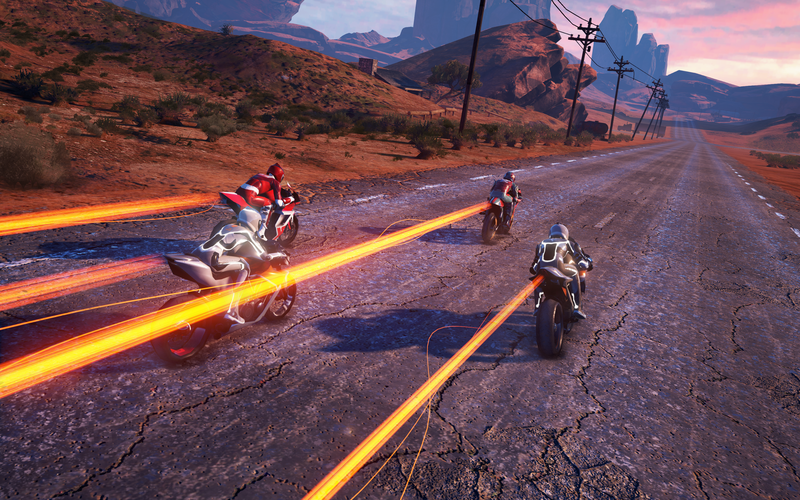 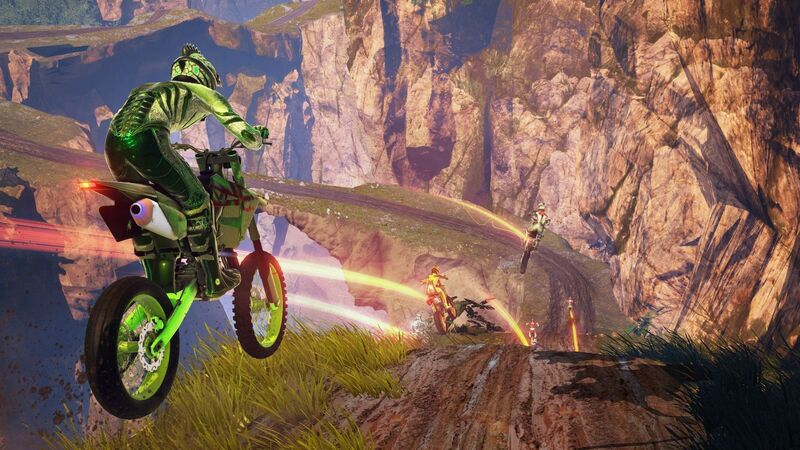 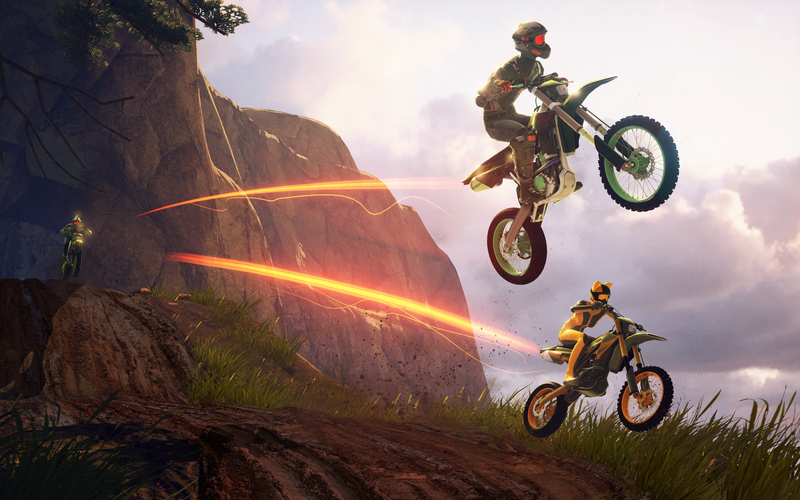 In a world where freestyle and risk-taking dominate, players can choose to ride motocross or high-speed racing bikes and choose from a variety of characters with different personalities. 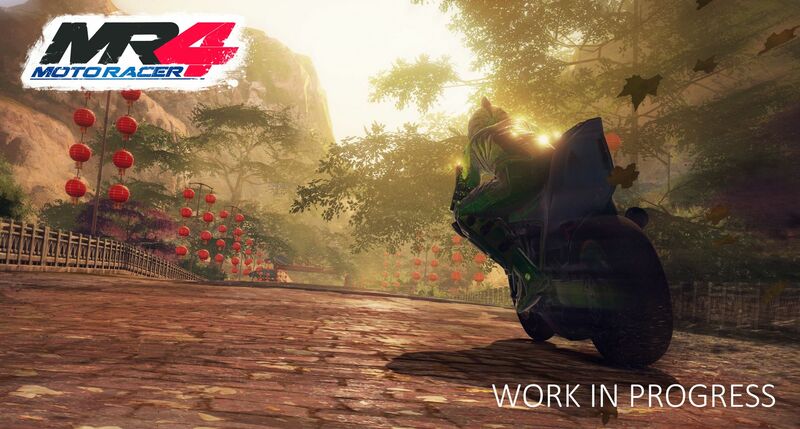 Moto Racer 4 can be played in single player, split-screen or a multiplayer mode of up to 10 players at once! 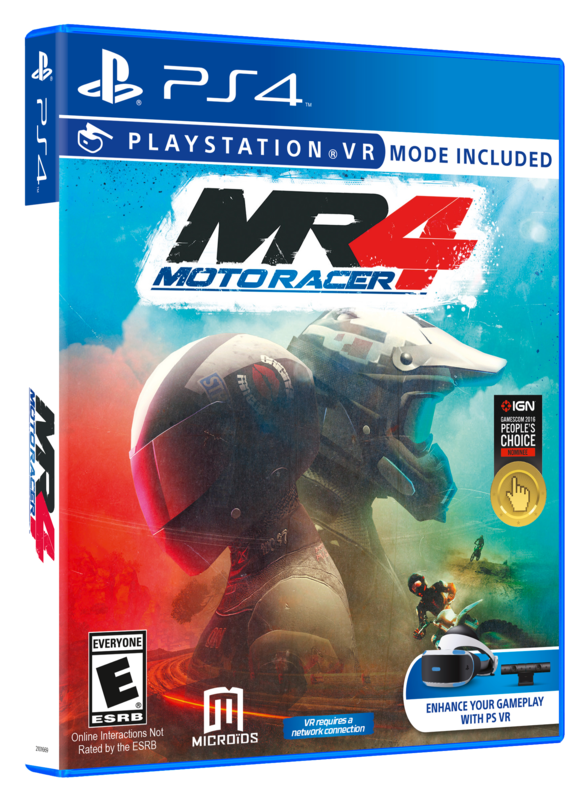 Today, with the PlayStation VR, players can now completely immerse themselves in 2 modes: Time attack and Hot Lap. 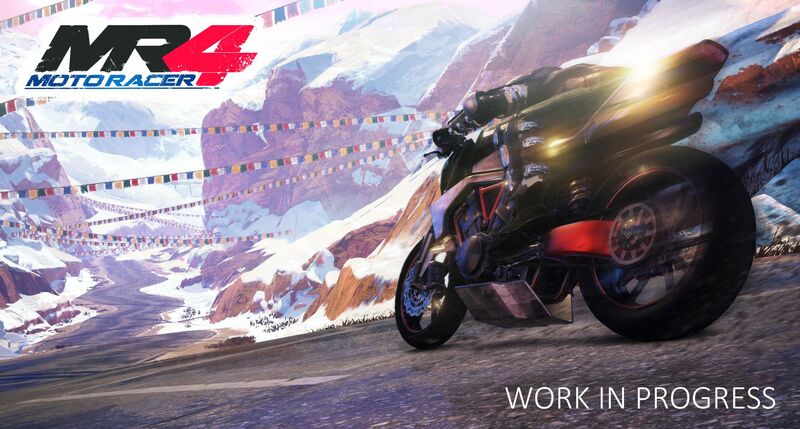 In order to offer them more and more sensations, developers will progressively and freely make all game modes and races, already available in Moto Racer 4, compatible in VR. 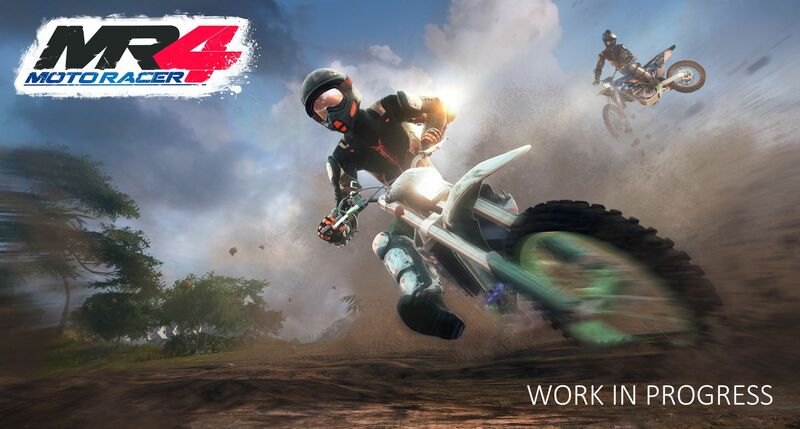 Moto Racer 4 is set to launch this January 24th, 2017 on both Xbox One and PlayStation 4 for $39.99. 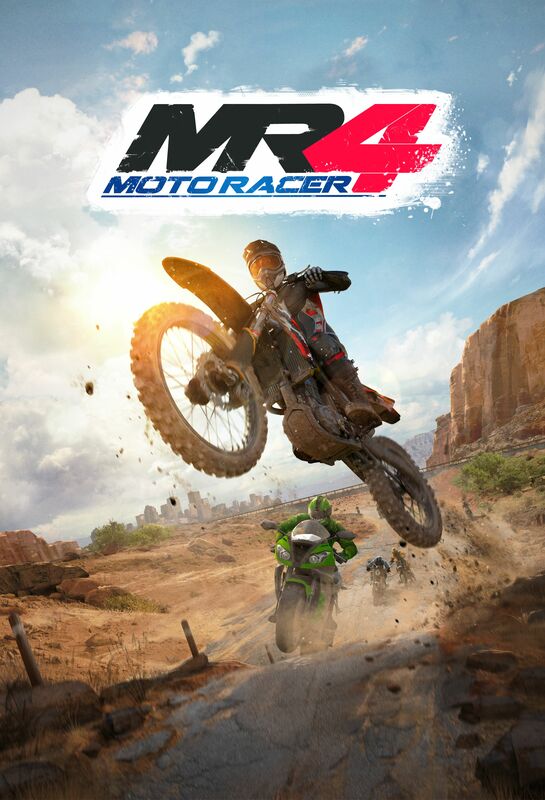 It will be available as a boxed edition through retail outlets and as a digital download on the Xbox Marketplace and PlayStation Store. 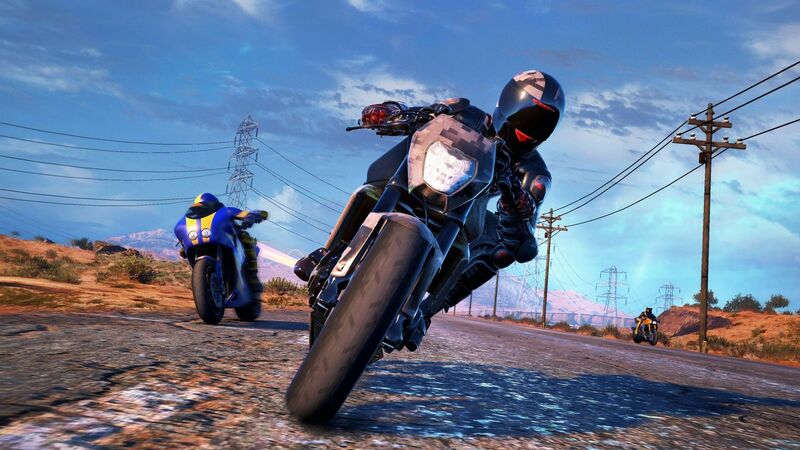 And no matter which road fans take, they are in for high-octane racing action that provides two thrilling styles that alternate between the speed of asphalt mode and the altitude of motocross. 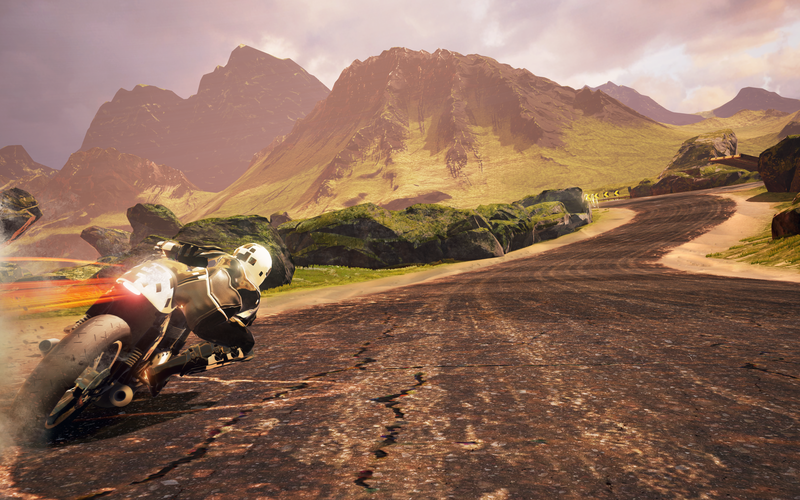 For more information, please follow Microïds on Facebook, Twitter, Instagram or YouTube.